Smashburger opened its first restaurant in Costa Rica Saturday, the first of 18 franchise locations planned throughout Latin America. 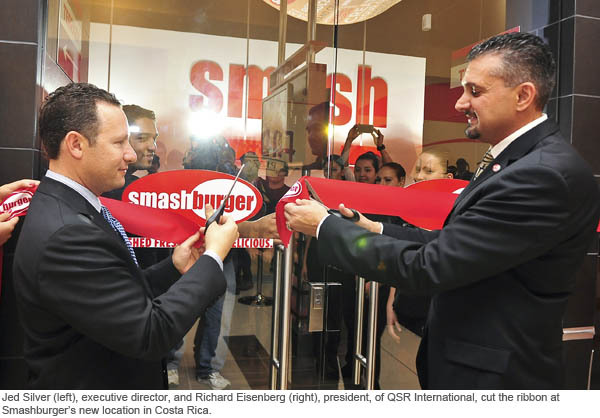 Costa Rica is the third international market for Smashburger, which has locations open in Kuwait and Canada. The fast-casual burger chain is scheduled to debut in Saudi Arabia in early 2013. In Central and South America and the Caribbean, Smashburger is working with franchisee Richard Eisenberg of QSR International. Eisenberg is a former general manager and executive director of Yum! 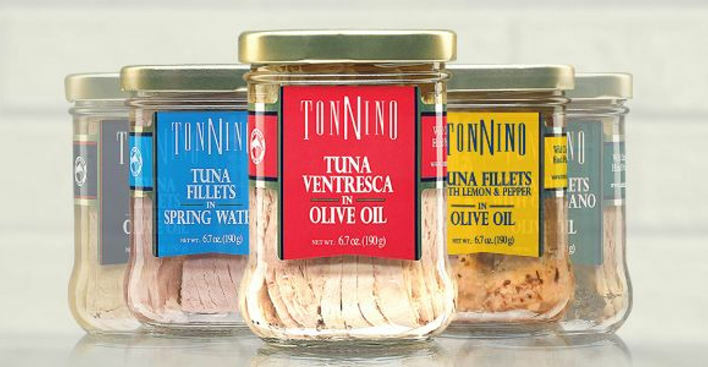 Brands Inc.’s Central America, Caribbean and Northern Latin America divisions. 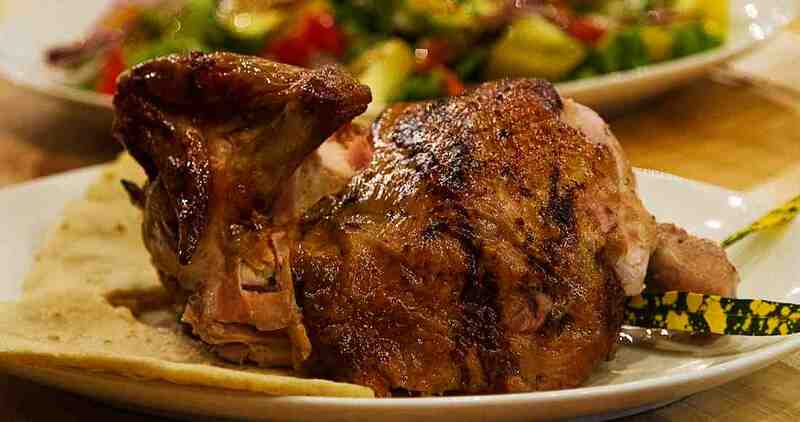 QSR International has opened restaurants for KFC, Quiznos and Teriyaki Experience in the region. As is typical of all Smashburger restaurants, the new unit in San Jose and subsequent Costa Rica locations will feature a regional recipe. The Costa Rica burger is topped with chorizo, grilled Turrialba cheese, refried black beans, fried potato sticks and Lizano-cilantro mayo on a classic egg bun. 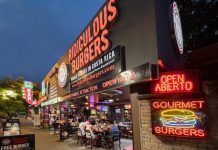 The burger may also be served with pejibaye frites, which are a flash-fried and seasoned peach palm fruit common in Costa Rica, served with cilantro mayo, or portobello mushroom fries. Smashburger is not alone in its plans for growth in Latin America. Other U.S.-based brands with aggressive efforts there include Starbucks, which opened its first unit in Costa Rica earlier this year and has plans for hundreds of locations in Brazil, Argentina and Mexico. Johnny Rockets opened its largest restaurant in chain history in the Dominican Republic earlier this year, where a total of five franchise units are planned, and the brand is also scheduled to debut in Brazil before the year is out. 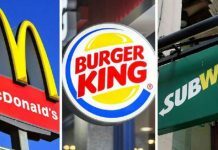 Burger King is also expanding rapidly in Brazil under a new master franchise agreement there. In addition to the new unit in Costa Rica, Denver-based Smashburger has 182 franchised and company-owned locations in the U.S., two in Canada and one in Kuwait. 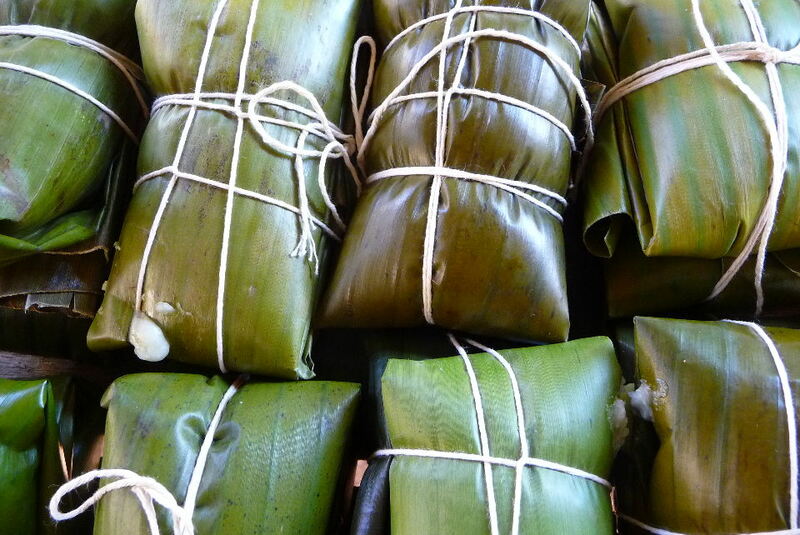 Previous articleBest Time To Visit Costa Rica? Costa Rica’s ‘Water Positive Beer’ Is Now on Tap in the U.S.